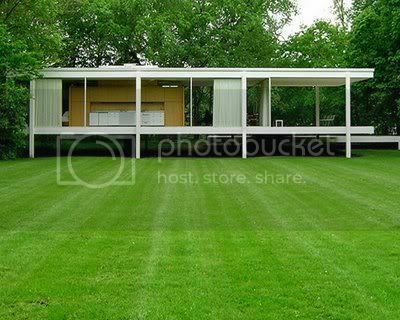 the mies van der rohe farnsworth house before and after the recent flooding in the midwest. 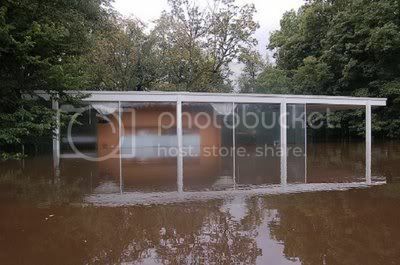 the water rose about 18” above the floor level. this is such a shame!! let's hope for great restoration efforts.